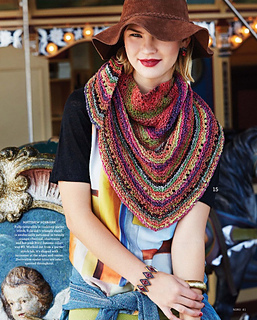 In North American yarn stores in November 2014. 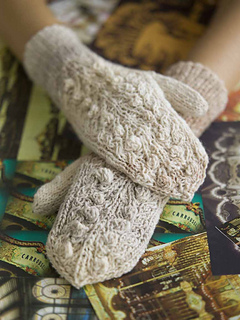 Overseas stores about a month later. 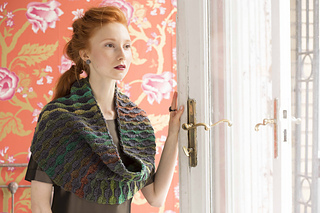 Do you have an iPad or iPhone? 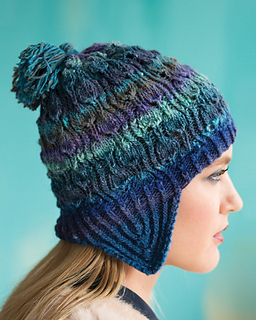 Get the digital version through the Knitting Fever Inc app. 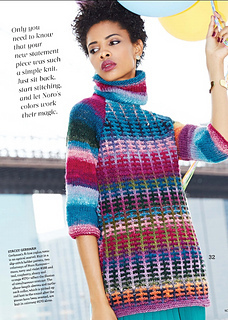 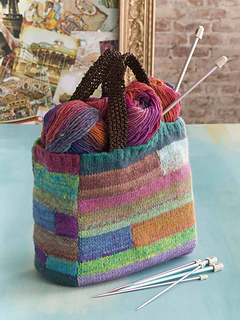 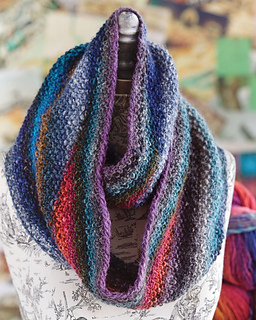 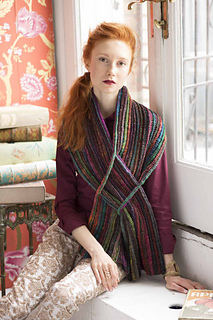 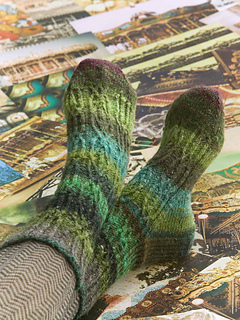 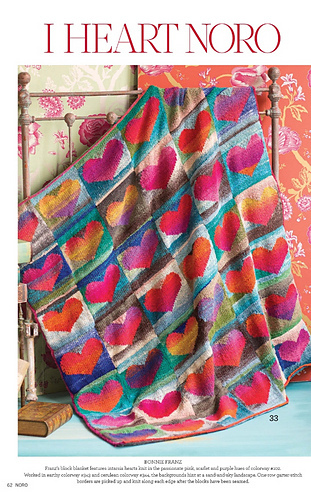 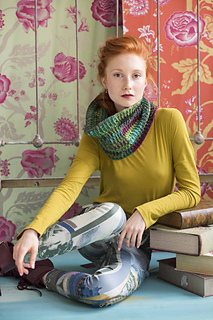 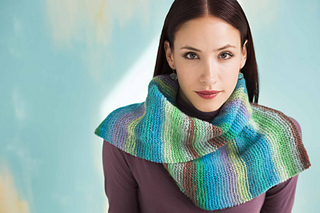 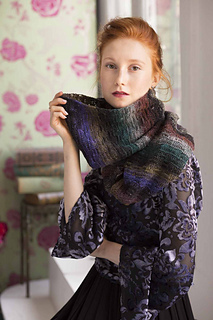 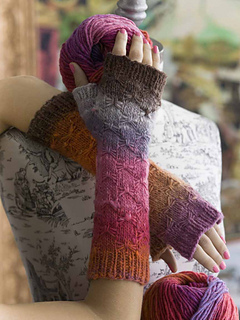 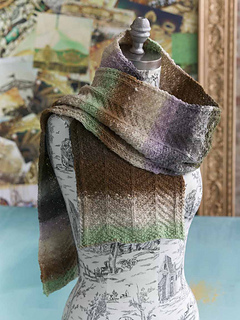 Have a question about a pattern found in Noro Magazine? 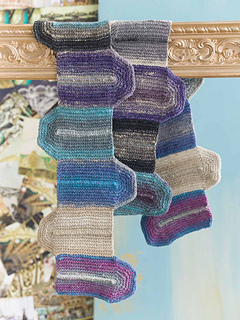 Our editors are always happy to help. 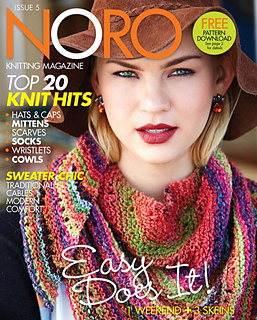 Send your questions to noromag@sohopublishing.com.